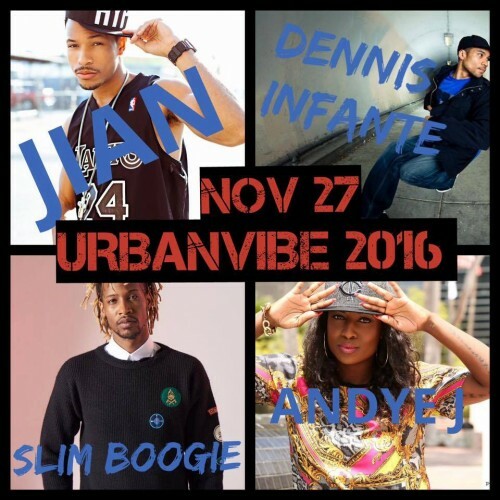 Honored to be a part of the UrbanVibe guest teacher roster this year. Come out! Beban Park in Nanaimo, BC. Registration 10:45 am Nov 27th. Open to all ages. Jian/Andye J will be teaching Hip-Hop, Slim Boogie for Popping, and I will be doing the Locking portion.